In today’s day, electronics devices are very important and becoming extremely valuable. Either in the workplace or own house digital devices such as mobile phones, computers, iPad, iPod etc. are helping us to make our life a lot more easier. Let’s us takes mobile phone as an example. Nowadays, almost 99% people in the world own at least one of this device. The mobile phone has now become a necessity for most of us. 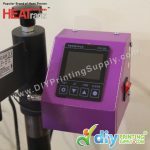 For business minded like us, mobile phone is not just for making calls and connecting to client and prospect, but the gadget itself can be an opportunity for making more incomes especially in gift printing business. As mention earlier, mobile phone is very important and viral nowadays. Due to that reason, we can see most of mobile phone ownership will also search for protective cases for their mobile phone and tablets. If you’re able to make personalised phone casing in less than 10minutes for these people, you’re in a great place. 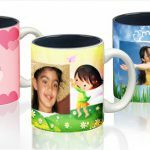 At DIYPrintingSupply.com, our start-up cost for gift printing business is very affordable. FYI, souvenir & premium gifts can be mainly classified into 2 main categories, namely personalised gifts & corporate gifts. 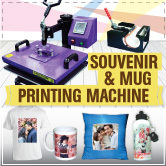 You can now print a variety of over 200 items of souvenir gifts & mugs including Sublimation Plates, Dryfit Tees, Pillow Cushions, Jigsaw Puzzles, Metal Keychains, Phone Casings, Ceramic Tiles, Photo Rocks, Glass Frames, Aluminium Boards etc. 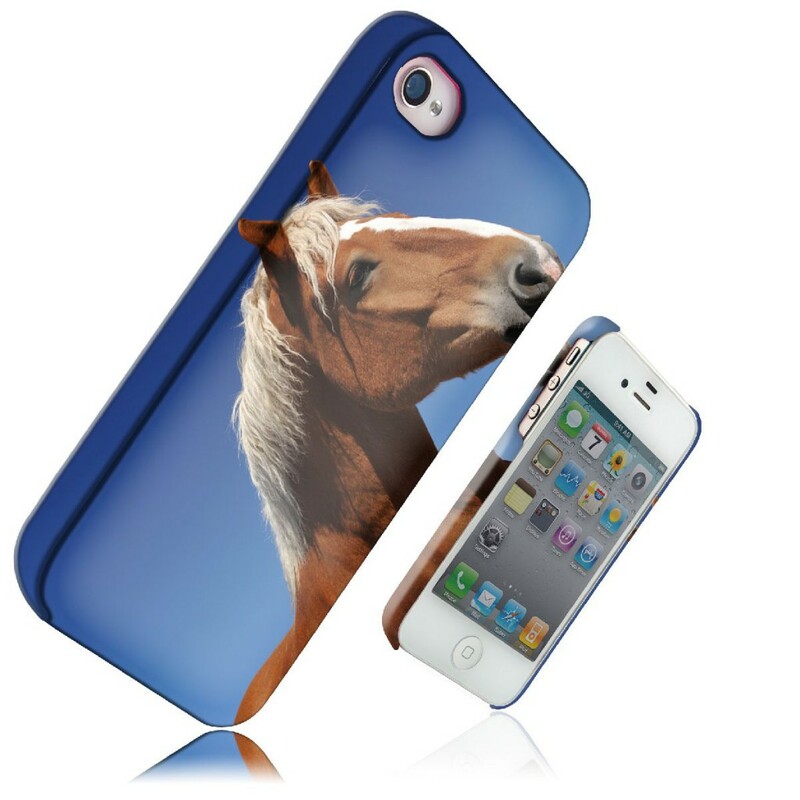 You can sell your product (custom mobile casing) everywhere such as online stores, mall kiosks, gift shop, special events, trade shows and many more and don’t be surprise with the great results by selling mobile cases. The cost for making personalised is very low compared to the money that comes in. The profit margins for this business are extremely high which is more than 498%. As we know, the personalised product rejection level is almost to 0%. Normally in this business, your customer will provide their photo/artwork and what you need to do is only a minor editing to ensure these images looks nice when you print it onto the phone casing. Due to that, your customer satisfaction level is higher. More happy customer leads to higher business opportunity. 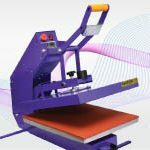 Start your gift printing business now with DIYPrintingSupply.com. 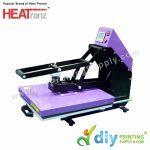 We will provide Digital Flat Heat Press, Sublimation Paper, Accessories & Tools, as well as Training & Certificate. Promotional Bunting & Leaflets as well as Mystery Gifts with DIY Business Starter Kit are giving away for you. Add-on for RICOH or EPSON Printer & get Product Voucher to redeem your materials, paper & ink consumables. 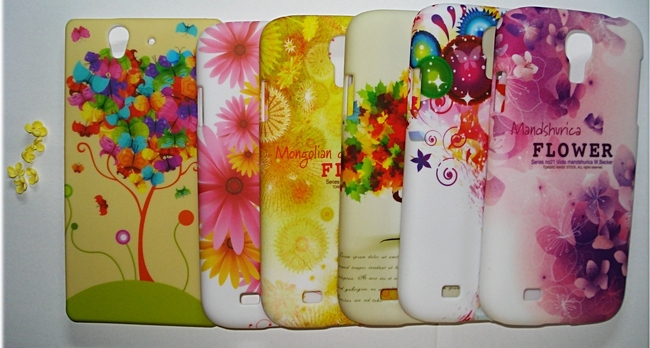 Generate More Income with Personalised Mobile Phone Casing Business with DIYPrintingSupply.com Today. CALL US NOW!! !